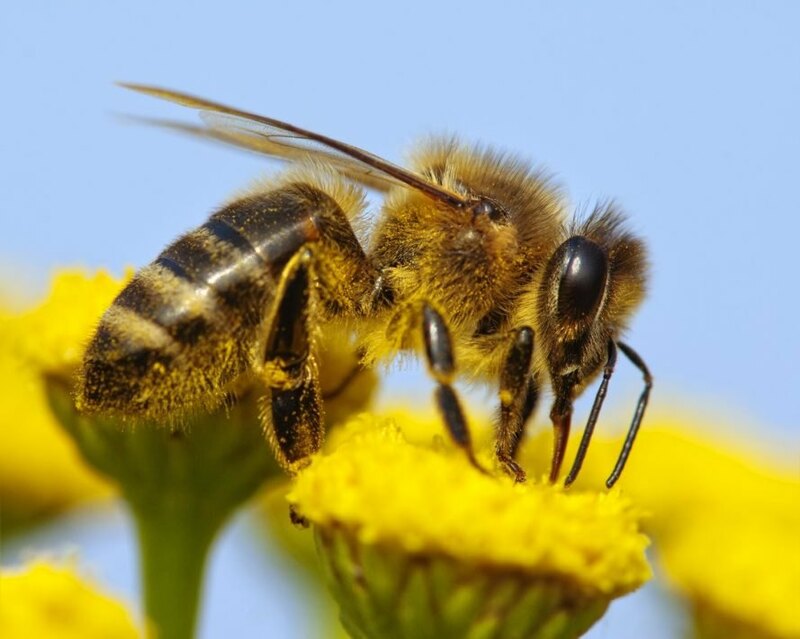 In a monumental decision that has been years in the making, all member nations of the European Union have approved a total ban of neonicotinoids, the most widely used insecticide in the world and a well-documented danger to bees and other pollinators. The ban is expected to go into effect by the end of this year, though use of the insecticide will still be allowed in greenhouses. The rapidly declining population of pollinator species in recent years is in part due to the widespread use of harmful pesticides. The ban should result in a healthier pollinator population, which is essential for global food production. This policy change pleased activists. “Finally, our governments are listening to their citizens, the scientific evidence and farmers who know that bees can’t live with these chemicals, and we can’t live without bees,” Antonia Staats at Avaaz said. Meanwhile, industry representatives disapproved. “European agriculture will suffer as a result of this decision,” Graeme Taylor, of the European Crop Protection Association, said. “Perhaps not today, perhaps not tomorrow, but in time decision makers will see the clear impact of removing a vital tool for farmers.” Research suggests that Taylor’s concerns are unfounded, while the dramatic decline in pollinator populations — which will continue to occur without action — proves disastrous for food production. How come the EU can always get health issues passed so much faster than the USA, what do we need to do to be at their level? A total ban on neonicotinoids in Europe should result in healthier bee populations. The ban is expected to go into effect by the end of 2018. Bees, and other pollinators, play a crucial role in global food production.